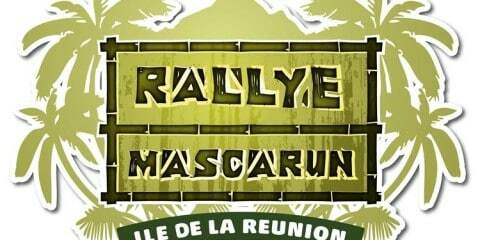 L’île de La Réunion se prépare pour le Rallye Mascarun! 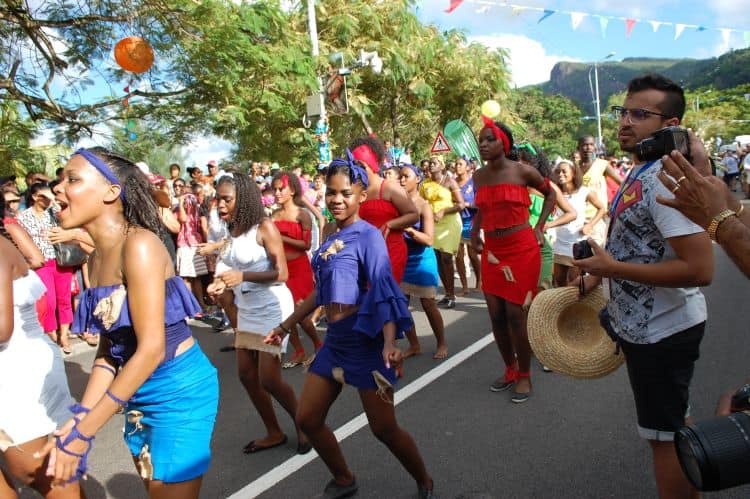 Every year, countries from across the world come to the Seychelles islands to experience the colour, atmosphere and excitement of its international carnival festival. 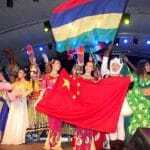 With cultures and nations of all kinds represented, it is a melting pot like no other. 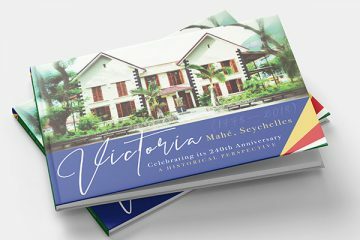 With tropical waters and idyllic beaches, the 115 islands of the Seychelles are best known for being the ultimate paradise location. 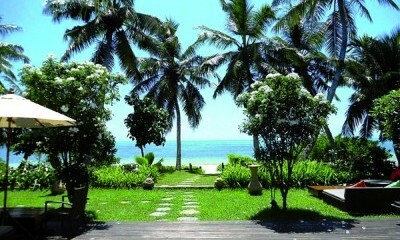 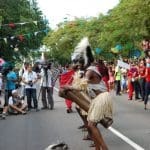 Spread across 155,000 square miles and just over 1000 kms off the north coast of Madagascar – and only a few degrees below the equator – Seychelles is very much a crossroads between Asia and Africa. 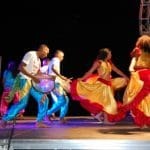 Yet despite its diverse blend of ethnicities and customs, on the whole it culturally leans towards the latter, an identity that is clearly on show when the festival comes to town. 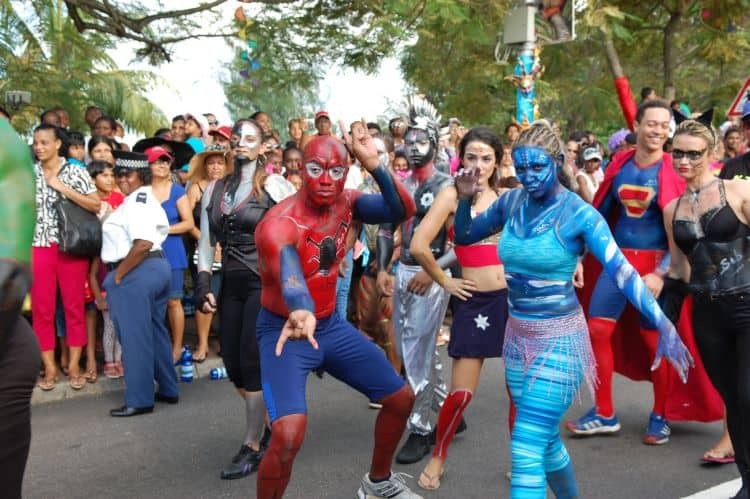 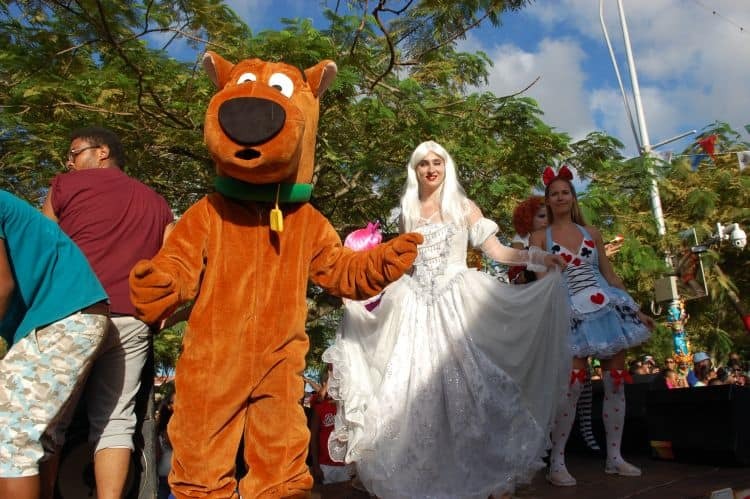 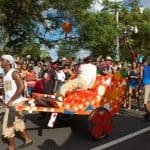 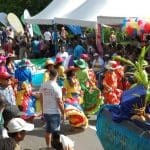 For three days every year, the, ‘Carnival of Carnivals’, showcases not just the passions of the Seychelles, but those of nations across the world. 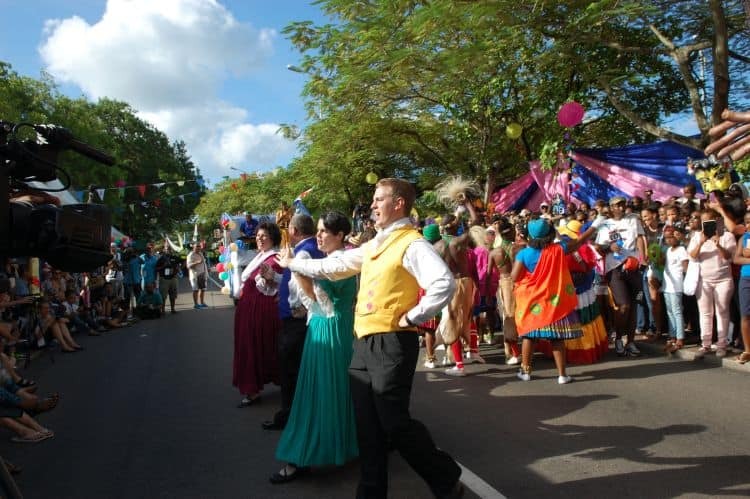 Taking place in April each year, the Seychelles International Carnival – otherwise known as the Carnival Internationale de Victoria – witnesses Brazilian samba girls, Maasai tribesmen, Himalayan musicians, Indonesian dancers, Chinese acrobats and a host of other cultural heritages parading through the streets of its capital, Victoria. 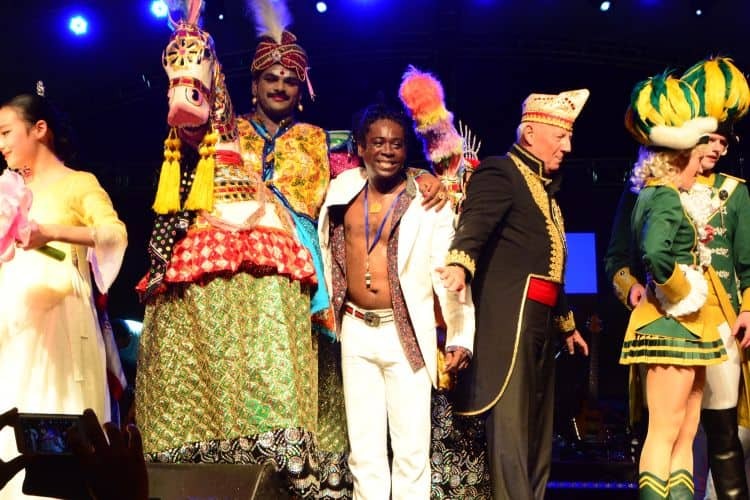 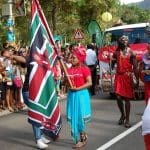 During this three-day extravaganza, more than 1,500 participants from nearly 30 countries descend upon Africa’s smallest nation to show off their skills in the spirit of diversity and unity. 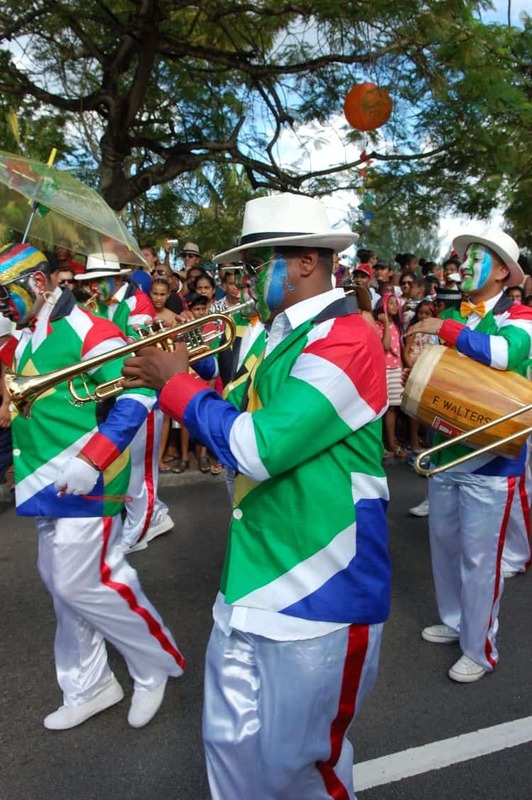 Arts, history, heritage and culture all play a part in each nation’s act. 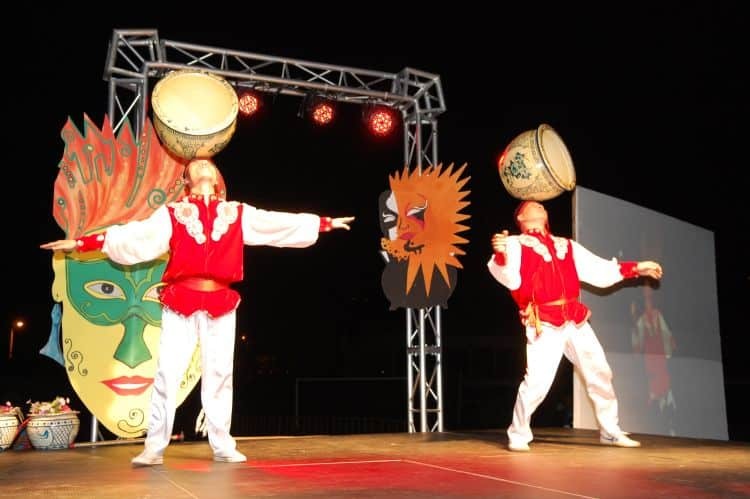 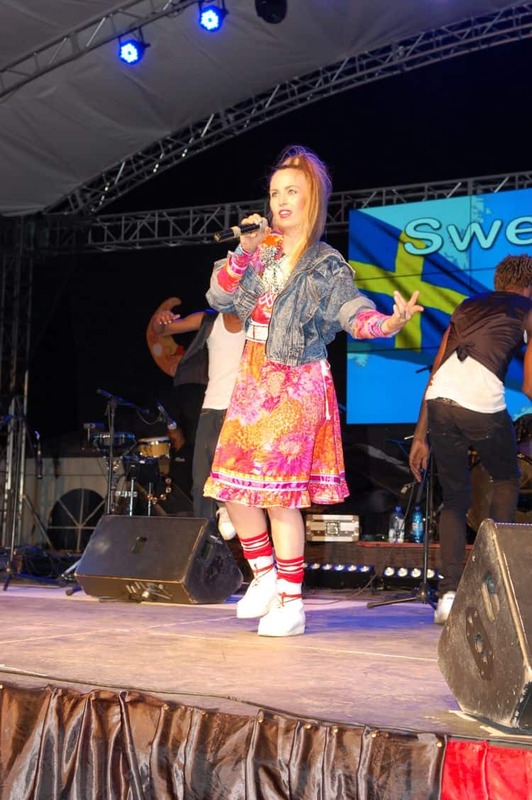 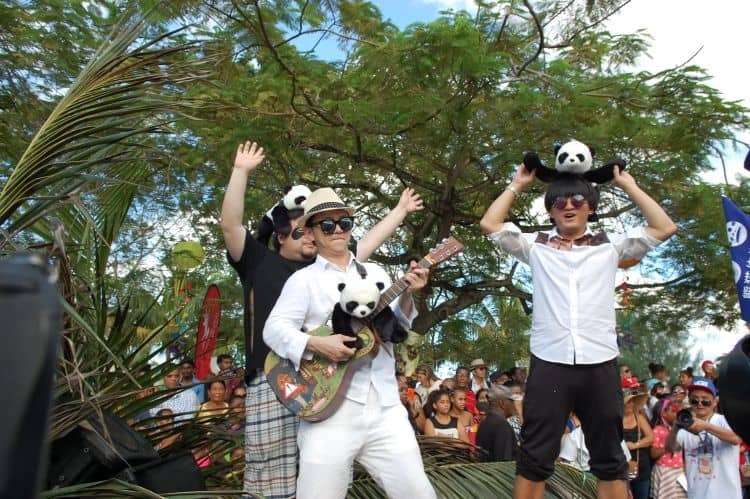 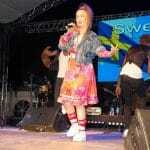 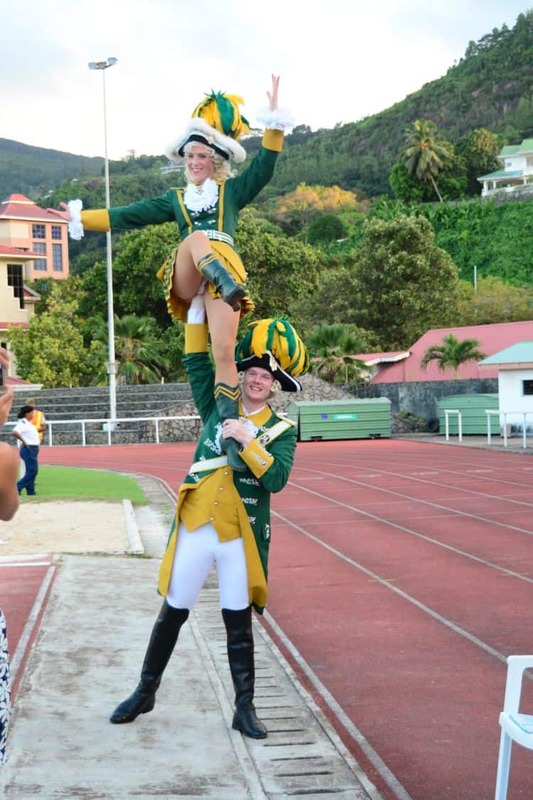 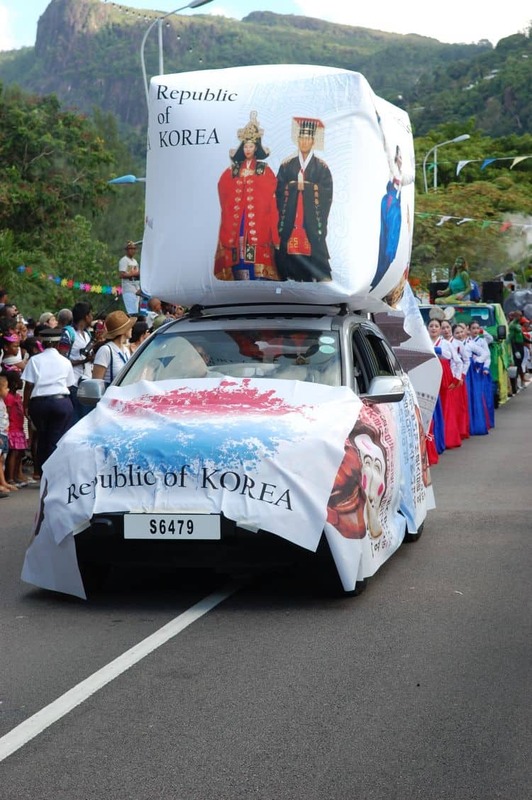 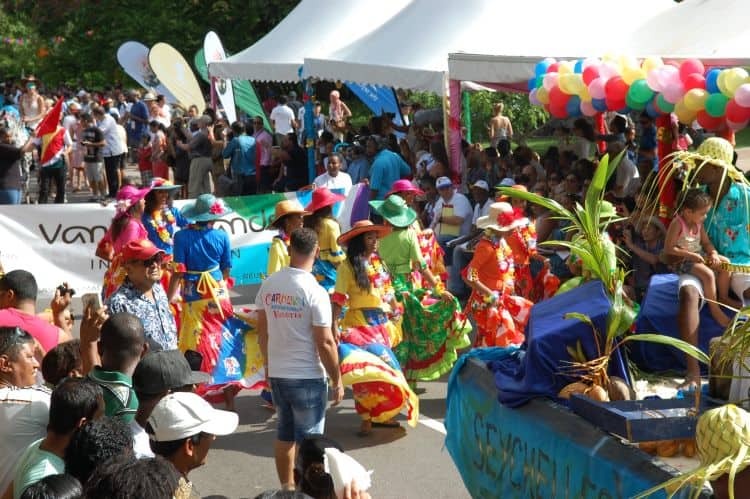 Seychelles itself, uses the event to broadcast its proud customs to the rest of the world through the multitude of media outlets that descend upon the island every year. 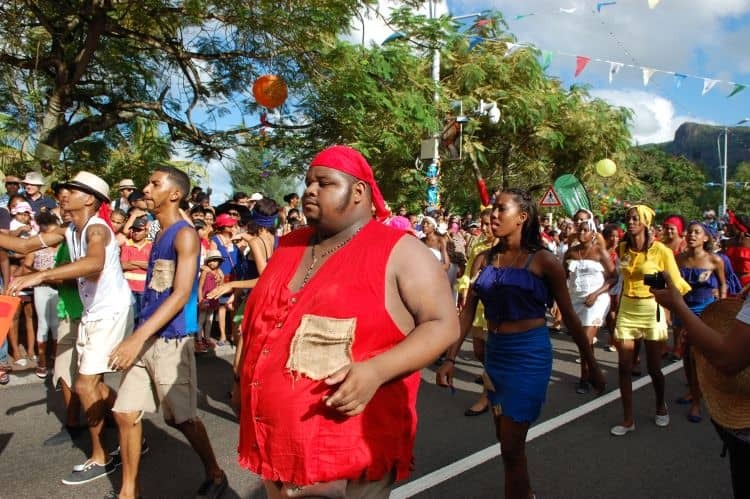 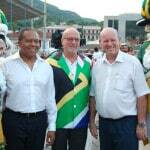 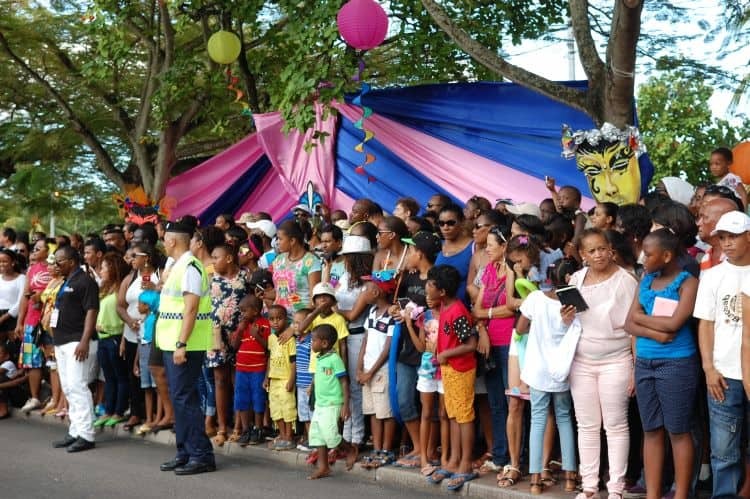 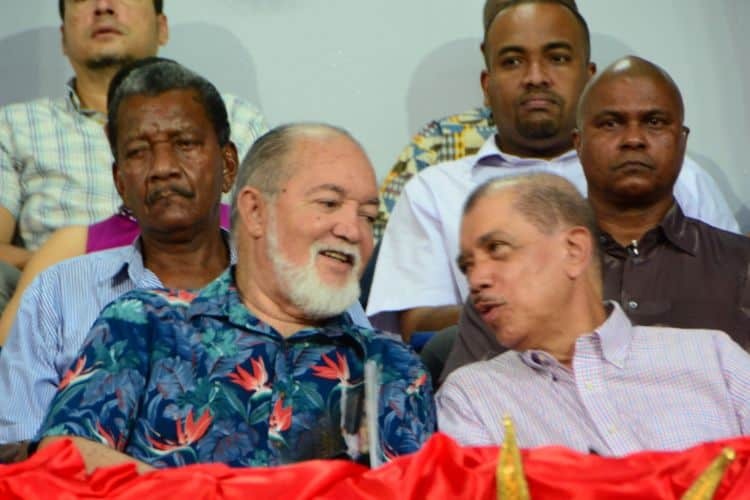 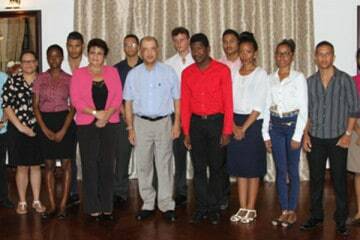 “No less than 23 delegations have flown to the Seychelles for this year’s carnival”, Minister of Tourism, Alain St. Ange, told a crowd at the 6th annual event this year. 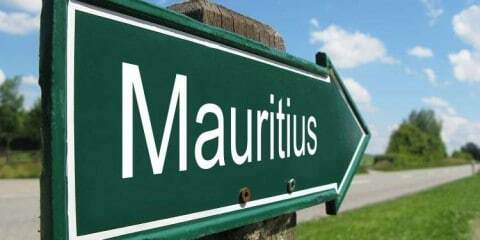 His words are no understatement. 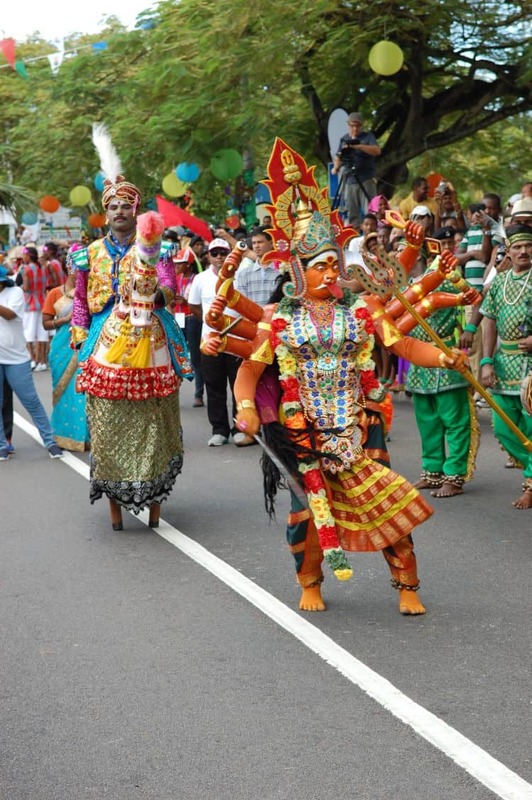 Ever since the carnival began in 2011, it has drawn in representatives from Europe to India, the Americas and further afield in a dazzling display of colourful patriotism that has enthralled locals and visitors alike ever since. 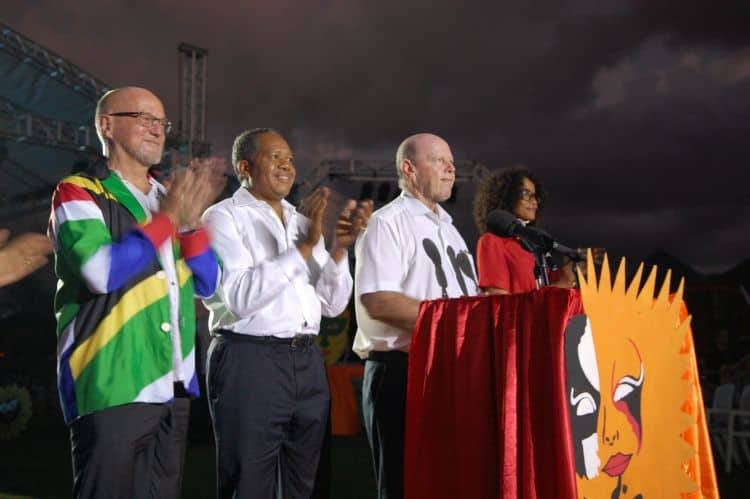 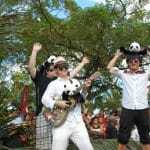 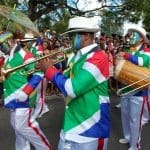 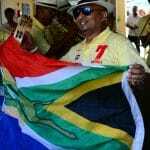 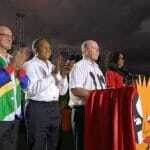 Partnering with their Indian Ocean neighbours Reunion, the Seychelles launched the carnival six years ago. 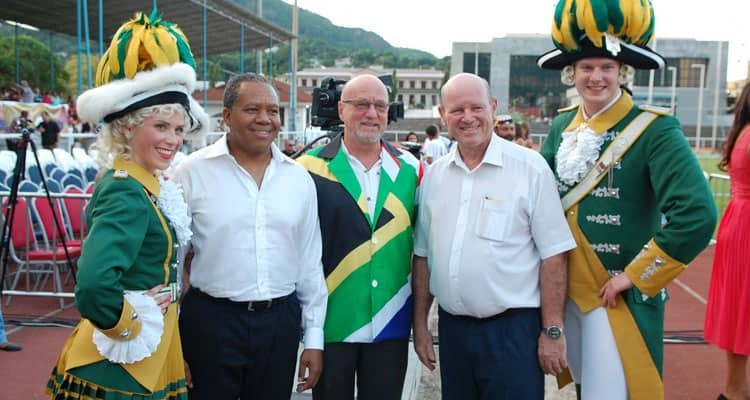 St Ange said it was conceived as part of a dream to bring the world together in a cultural event that promoted the spirit of peace and dialogue, as well as harmony, regardless of political, racial or religious differences. 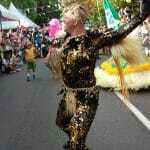 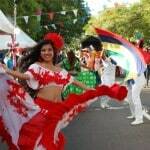 It kick-started with a bang, as the city of Victoria was turned into an entertainment platform with cultural music and food filling the streets. 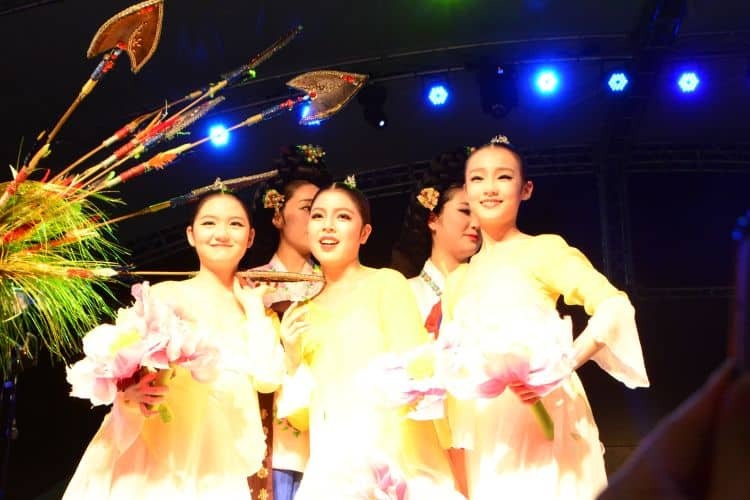 Participating countries were encouraged to set up al fresco restaurants in order to showcase the culinary delights of their home nations. 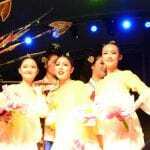 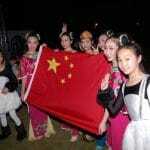 The theme, “a melting pot of cultures”, truly had two meanings. 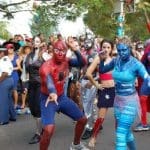 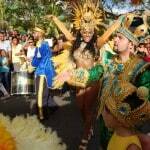 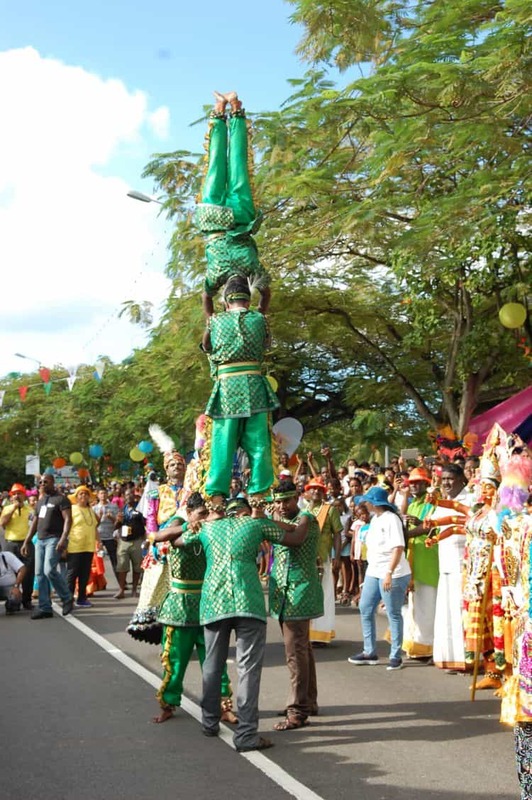 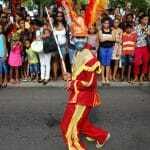 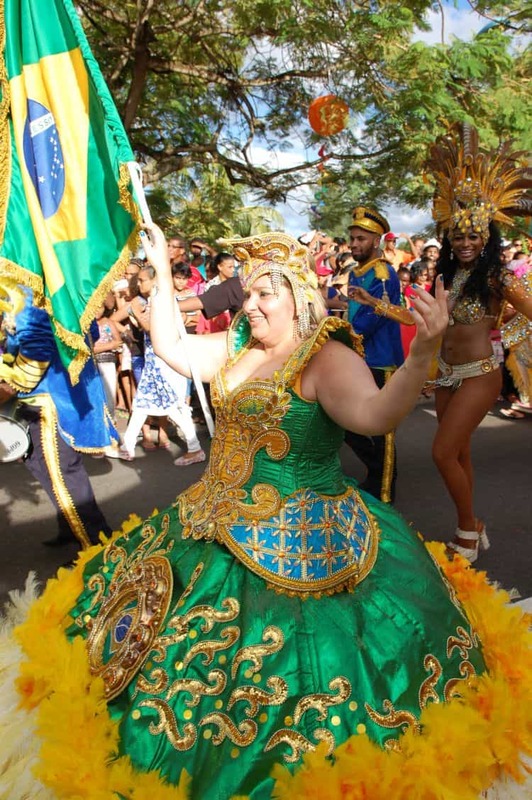 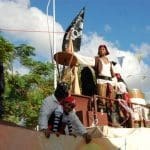 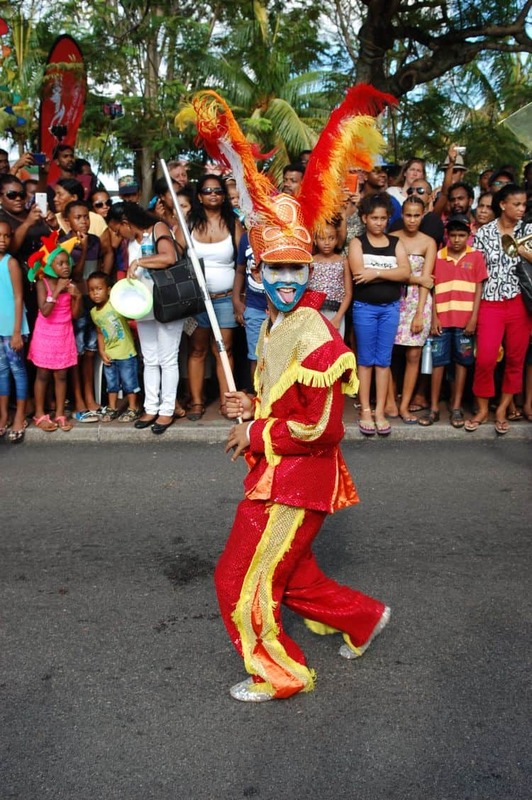 The second day saw floats gathering at the Stadium at Roche Caiman which moved through the city’s main streets, where the procession could be enjoyed by all. 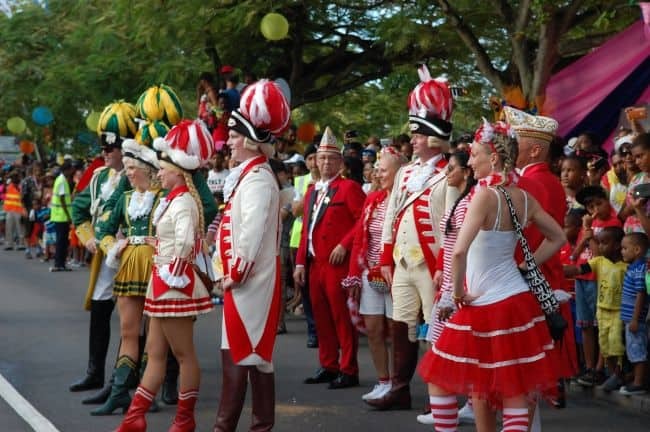 In the spirit of cohesion, the local population was invited to join the party by wearing their own costumes and accessories. 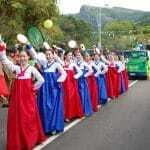 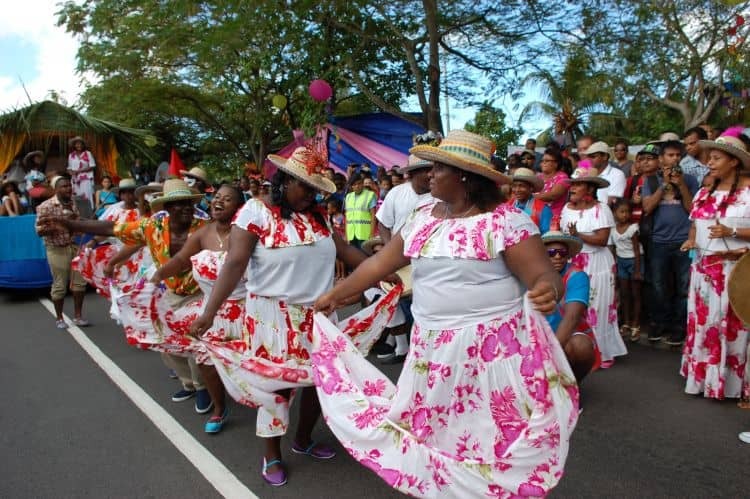 Local artists also produced a song for the event, which included passages in each of the nation’s three national languages, English, French and Creole. 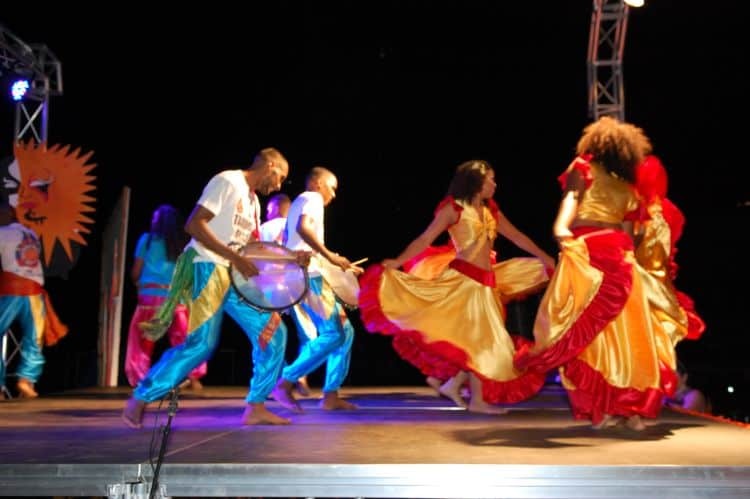 A family fun approach finished the event on the third day, with food and drink stalls set up outside the stadium and music performed way into the night. 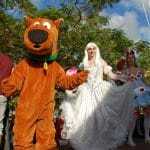 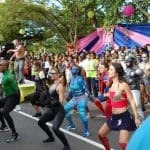 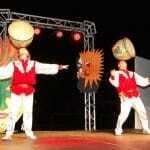 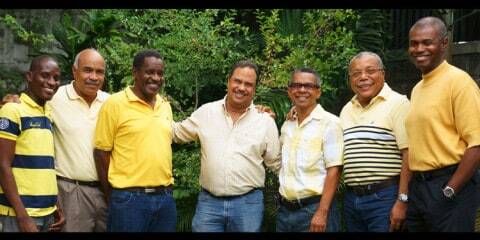 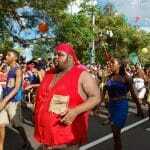 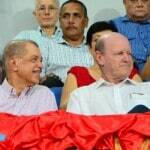 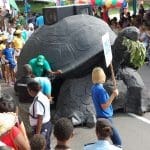 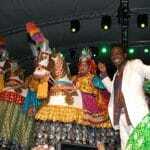 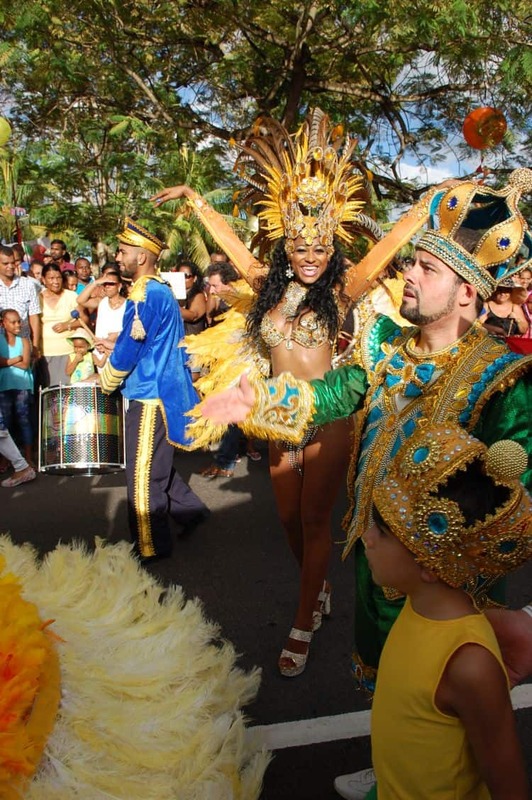 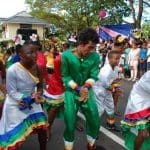 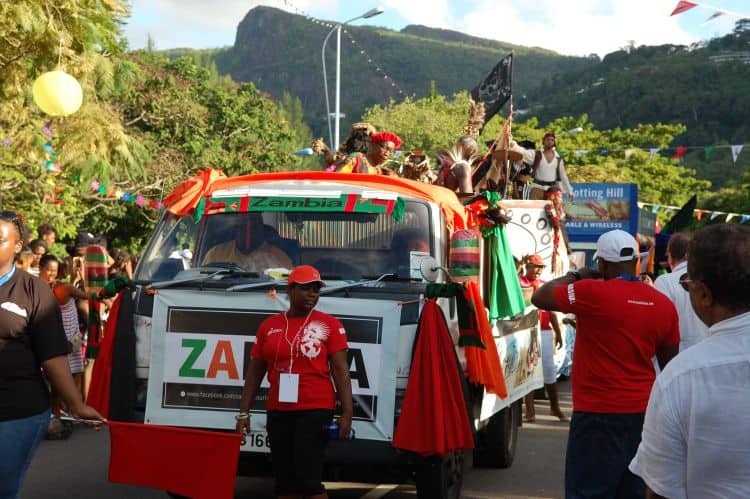 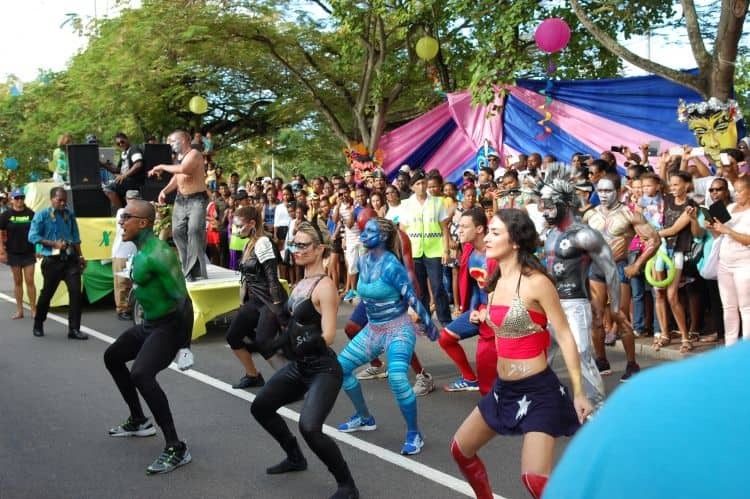 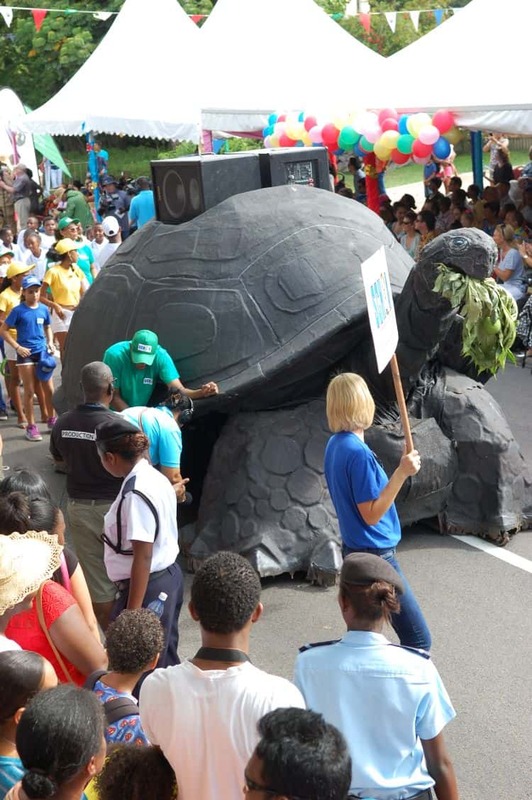 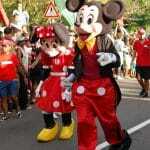 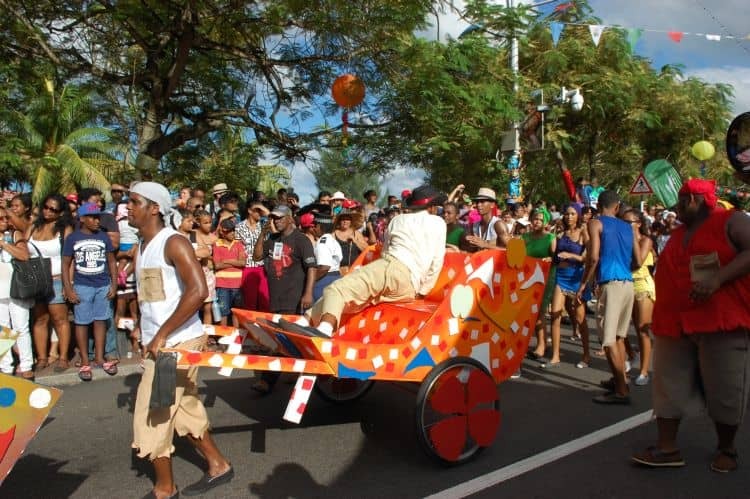 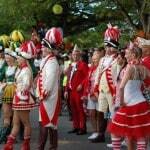 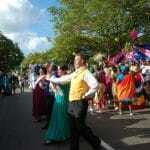 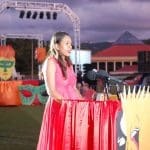 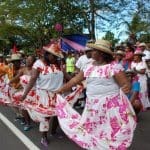 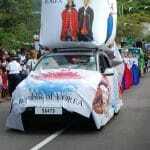 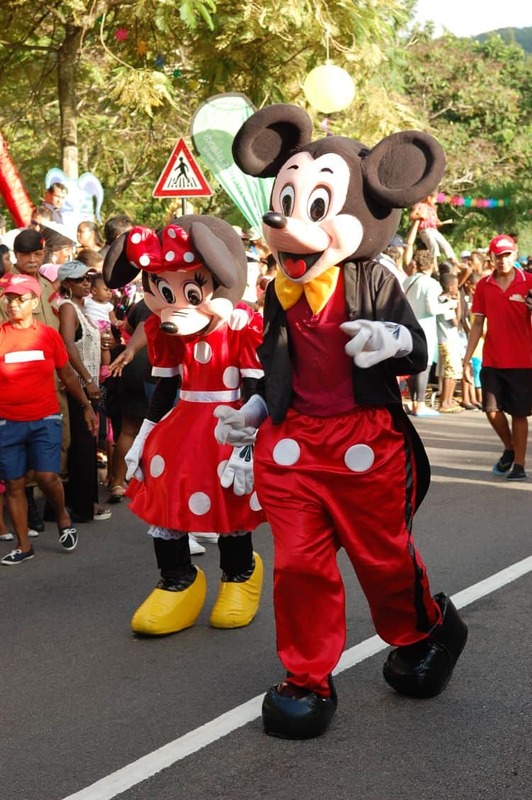 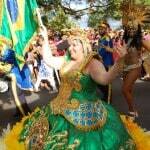 In the five years since, the carnival has cemented itself as the biggest cultural manifestation in the Seychelles. 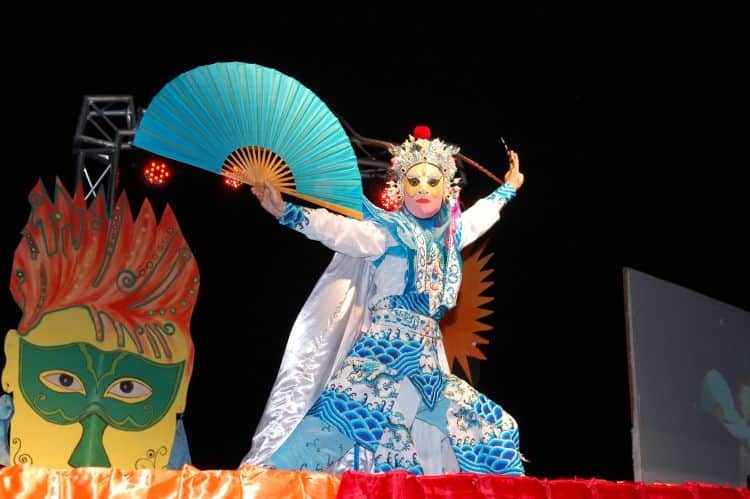 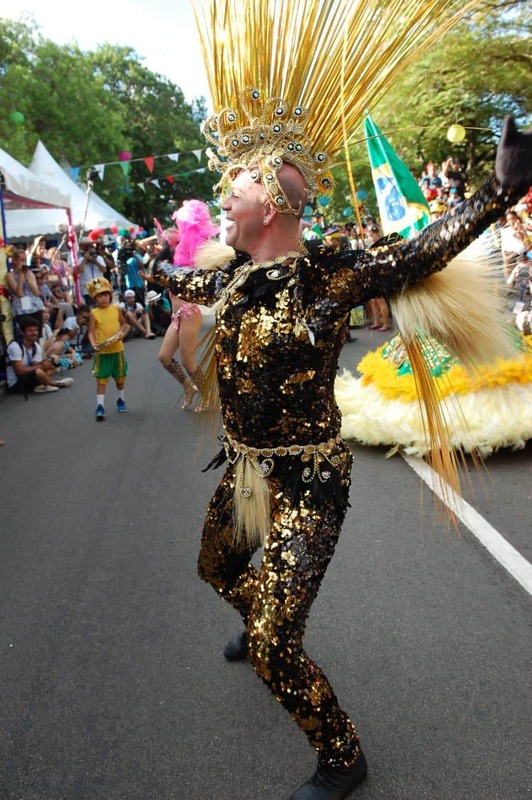 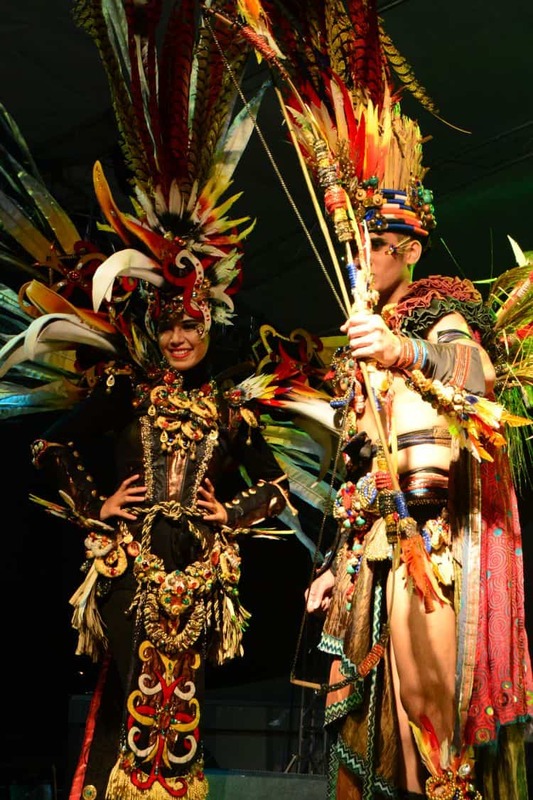 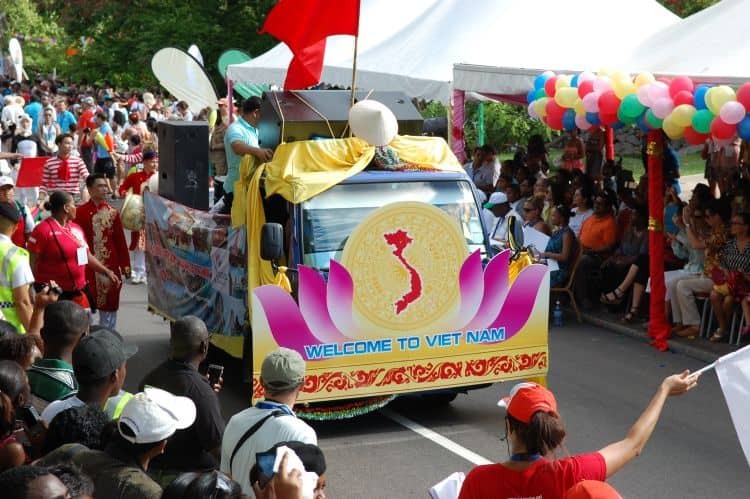 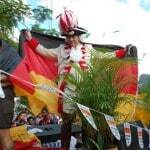 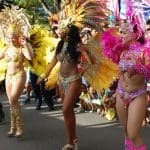 From the Dusseldorf carnival of Germany to the UK’s Notting Hill Carnival Roadshow Company, the Indonesian Carnival and delegations from Russia, Morocco and Kenya among others, many nations have returned time and time again to experience the atmosphere. 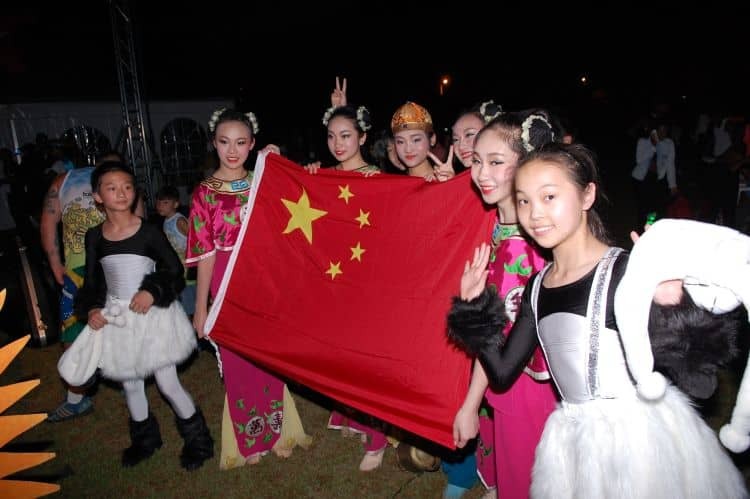 By 2014, 26 foreign countries attended; by 2015, that had risen slightly to 29, alongside around 100 media outlets spanning the globe. 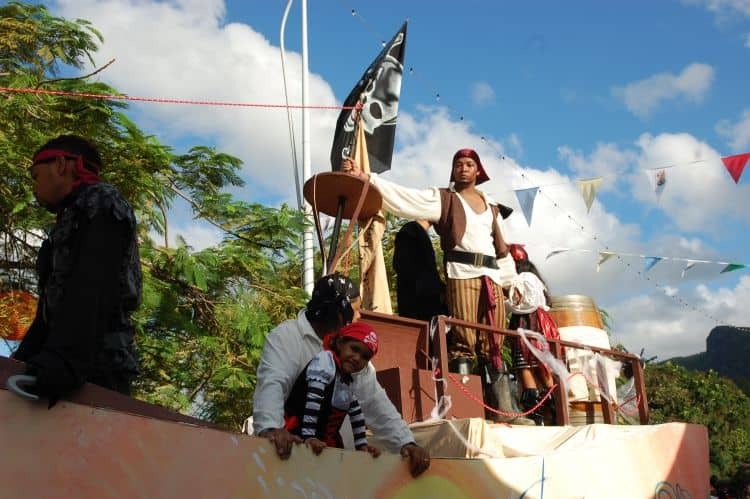 Guests of honour were by this point a common thing. 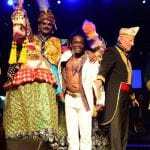 Last year from the Ghanaian king of the Ashanti people – or Asantehene – visted, Otumfuo Osei Tutu II. 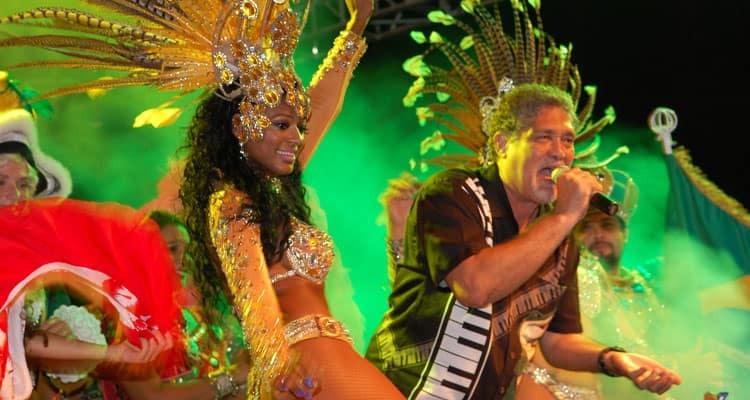 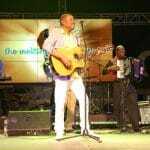 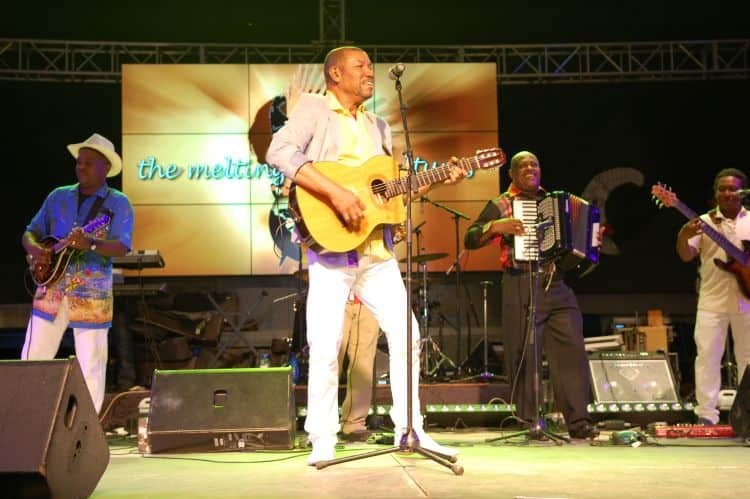 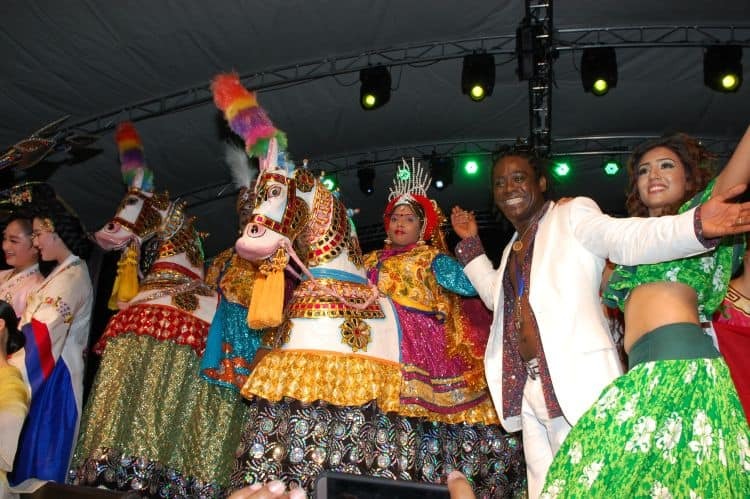 He told the crowd that the carnival’s spirit should encourage youthful talent as well as provide a few days of fun every year. 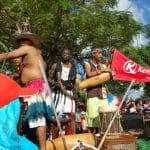 His presence was particularly symbolic, as it came almost 120 years after his royal family had been exiled to this island nation. 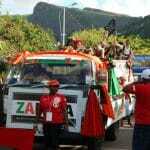 This year, 2016, the number of delegations was smaller – 23 overall – but the atmosphere was not dimmed in the slightest. 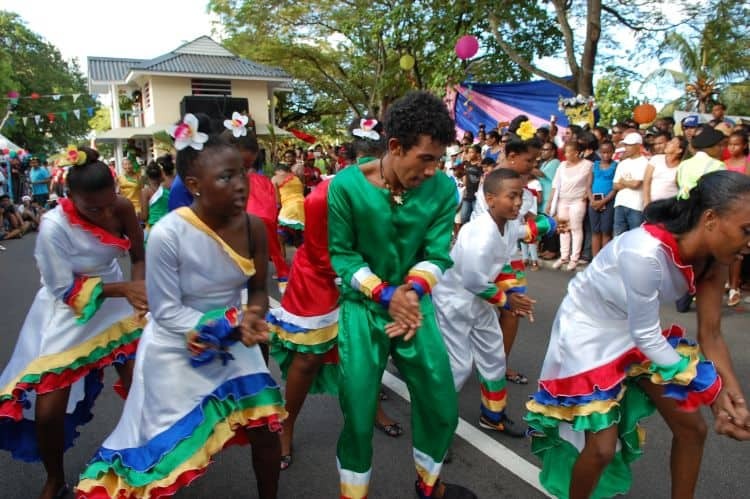 “Unity”, was chosen as an appropriate theme for the event, with St Ange stating that nothing promotes social cohesion more than festivals which all people contribute to. 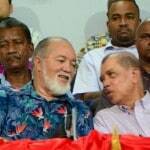 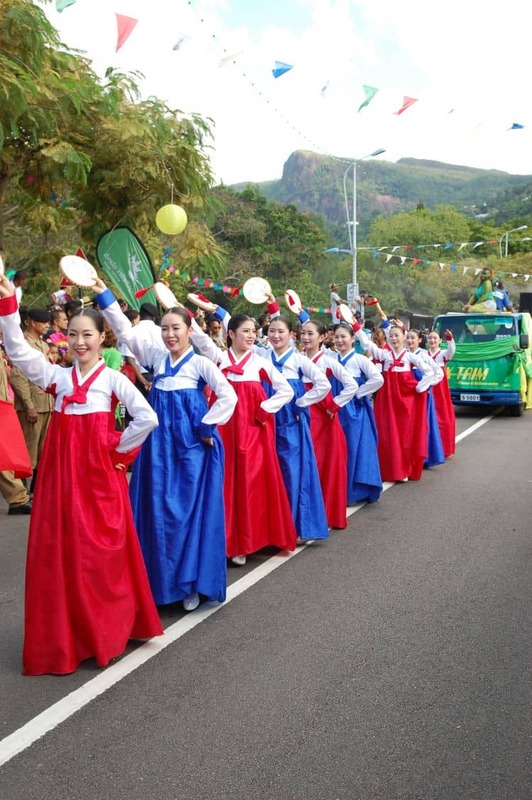 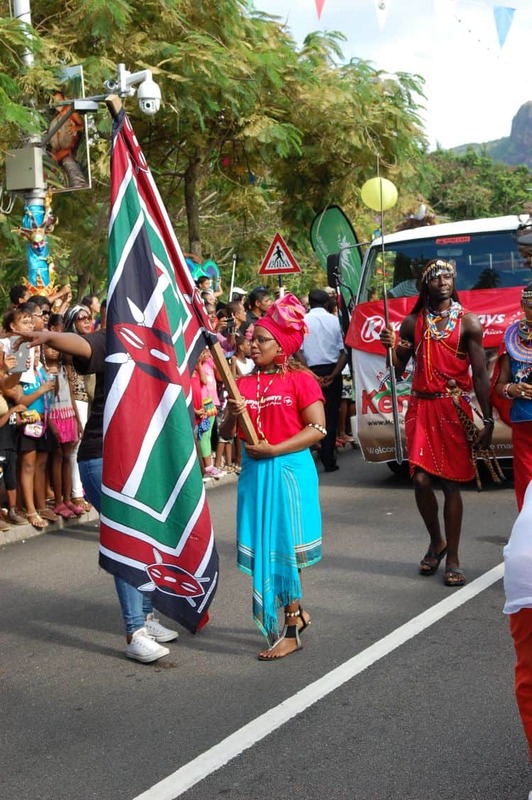 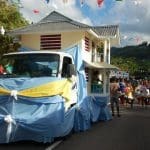 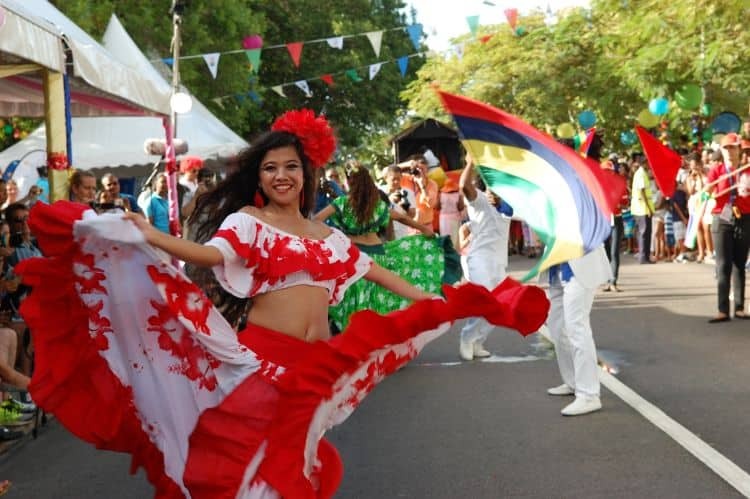 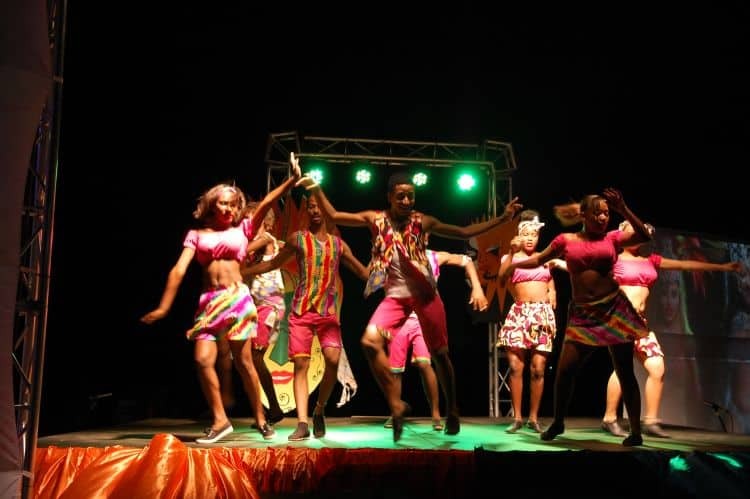 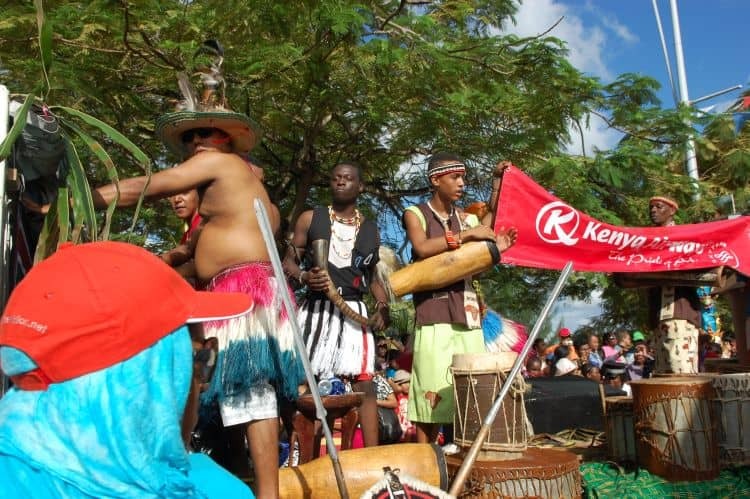 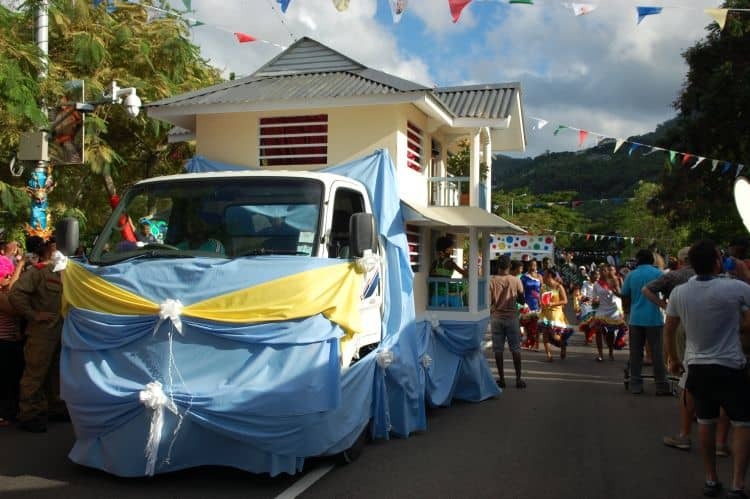 “Actually it’s the first year we’ve had a theme”, said Chief Executive of the Seychelles Tourism Board Sherin Naiken, “because before we used to keep it open for you to come and display your cultures. 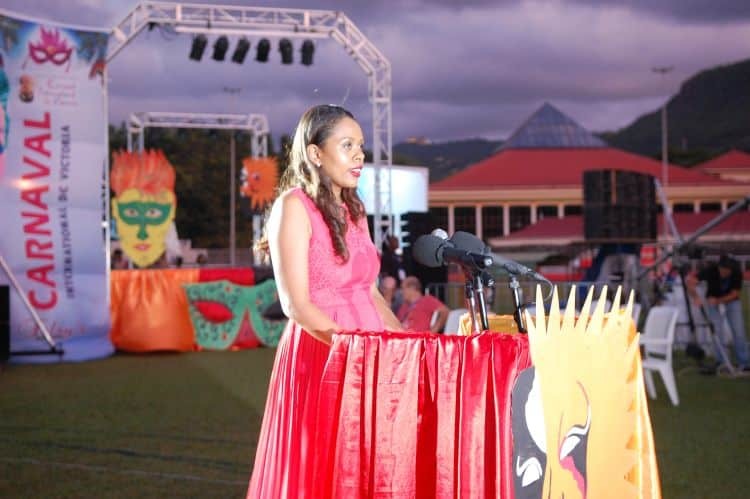 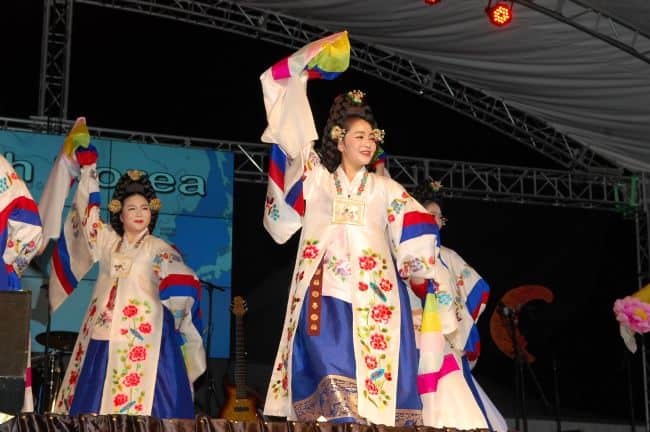 But this year the theme is unity.” She said that the theme was chosen to help locals forget about political divisions during the, “Heated election period,” the country had just gone through and to maintain the past spirit of bringing nations and cultures together. 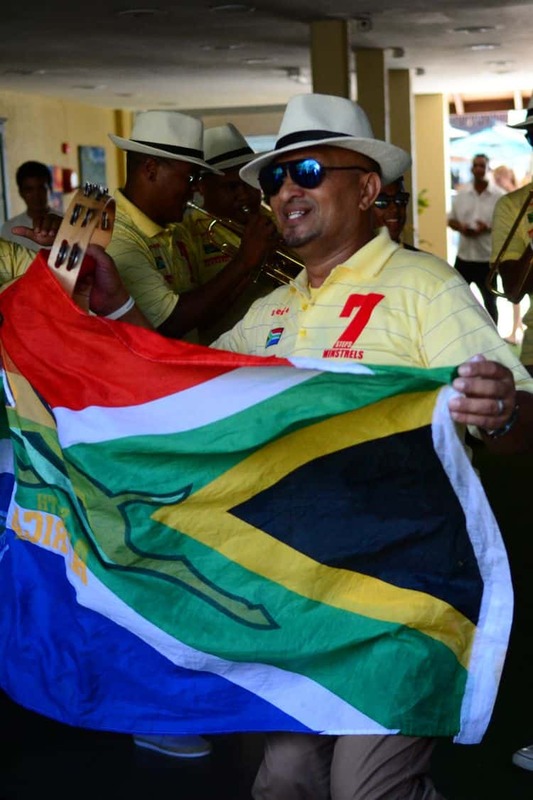 The event lived up to its promise, with parties continuing late into the night and local musicians keeping everyone entertained. 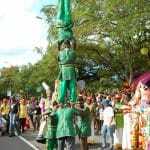 Even the capital’s trees were getting in on the act, with brightly coloured materials hanging from them and nearby statues. 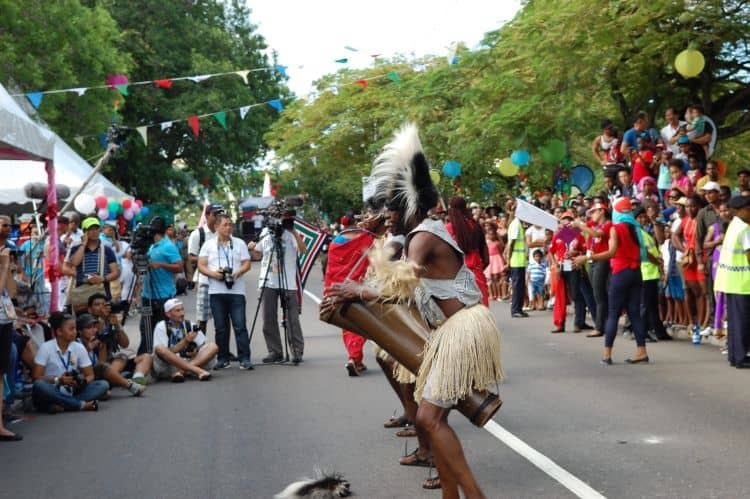 Italians gave a tribute to Alice and Wonderland; Brazilians brought their samba flair; Zambians beat their drums; and a delegation from the Notting Hill group brought giant animal puppets, with a pelican, parrot, flamingo and kingfisher soaring along the procession. 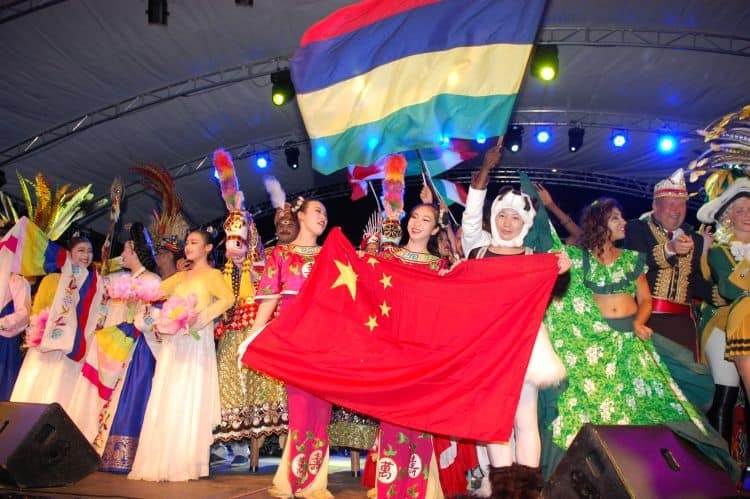 As always, the event carried a special significance for Seychelles beyond merely celebrating its culture and the culture of other nations. 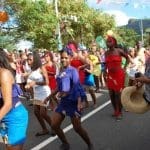 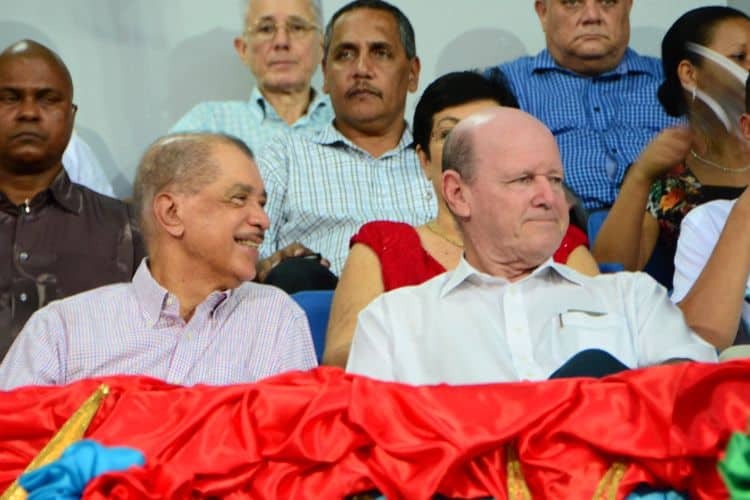 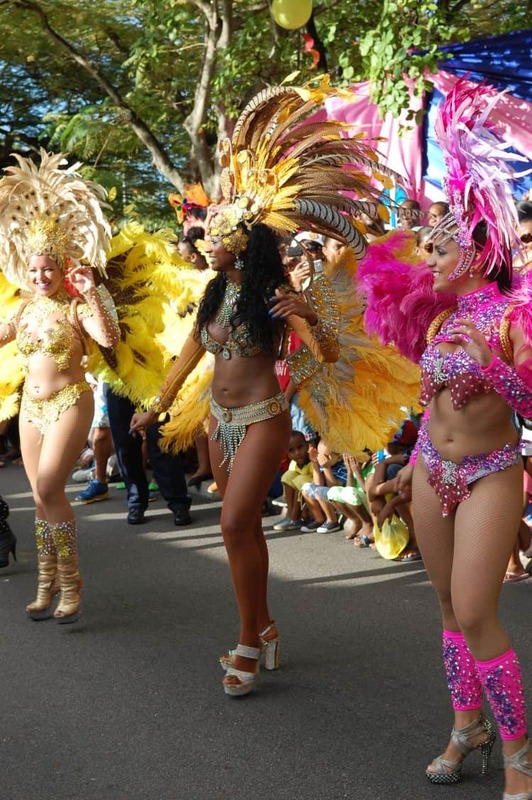 Tourism is vital to the island nation’s economy, and the annual carnival is an ideal opportunity to showcase what it has to offer to the rest of the world. 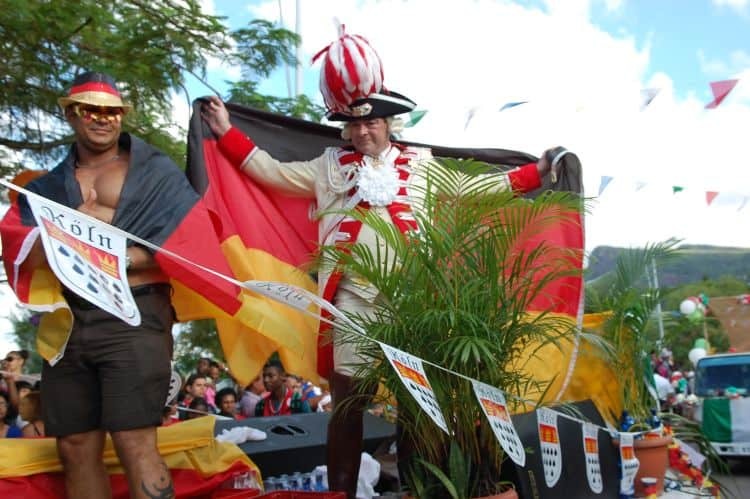 It seems to have paid off. 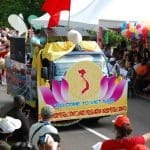 This year, so far, has seen an increase of 11% on the tourist numbers in 2015, which itself rose by 19% compared to 2014. 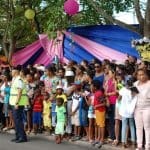 Thankfully, with so many sparkling dresses and vivid colours on show, the event attracts lots of attention and should continue to do so for many years to come.